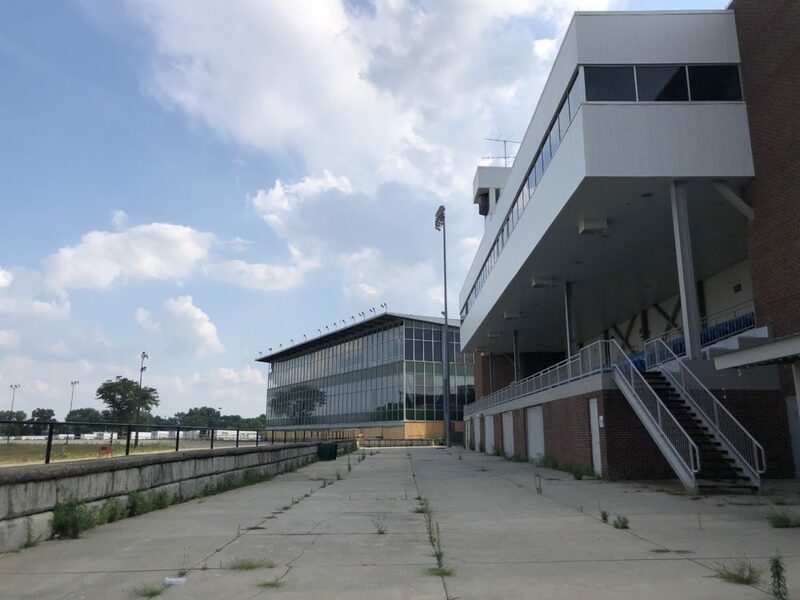 Hazel Park Raceway just before demolition began. Photos by Steve Neavling. 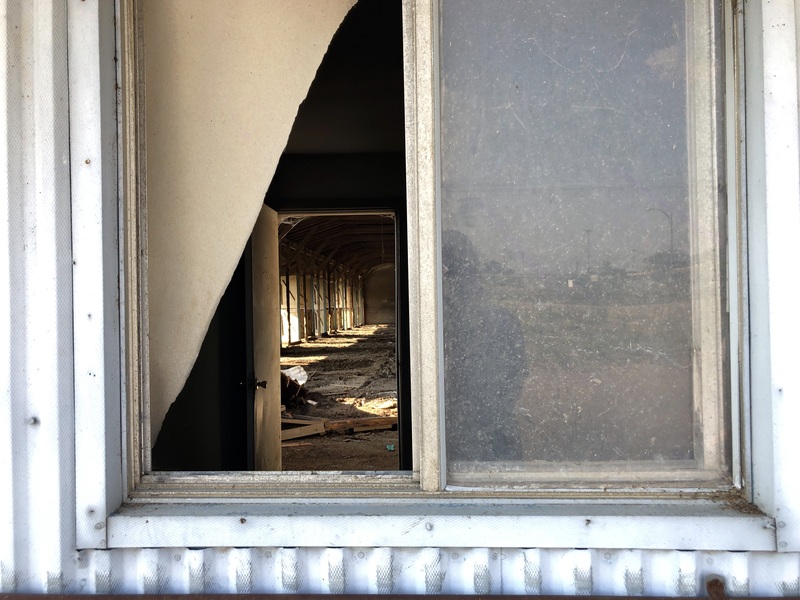 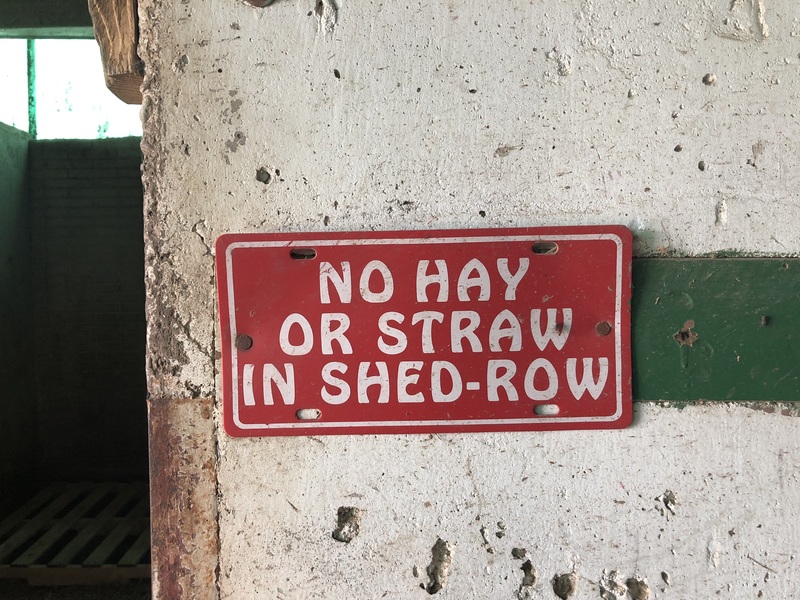 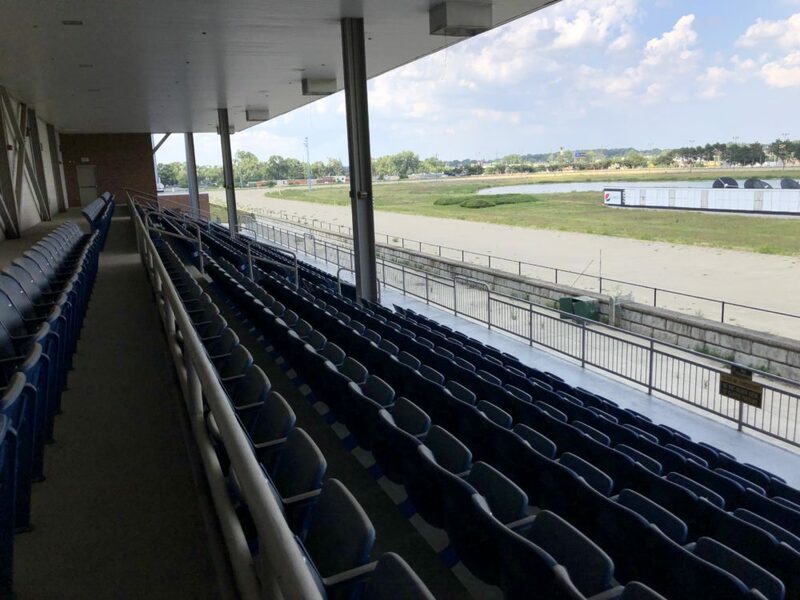 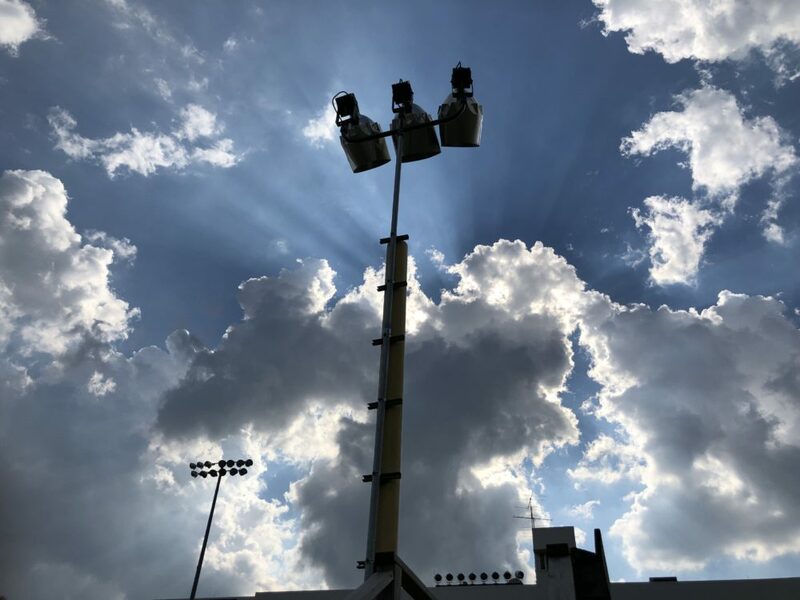 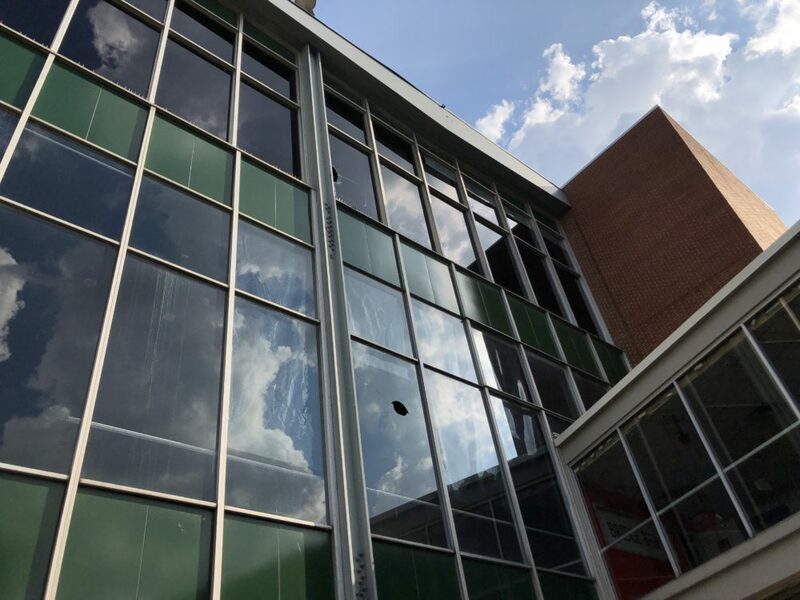 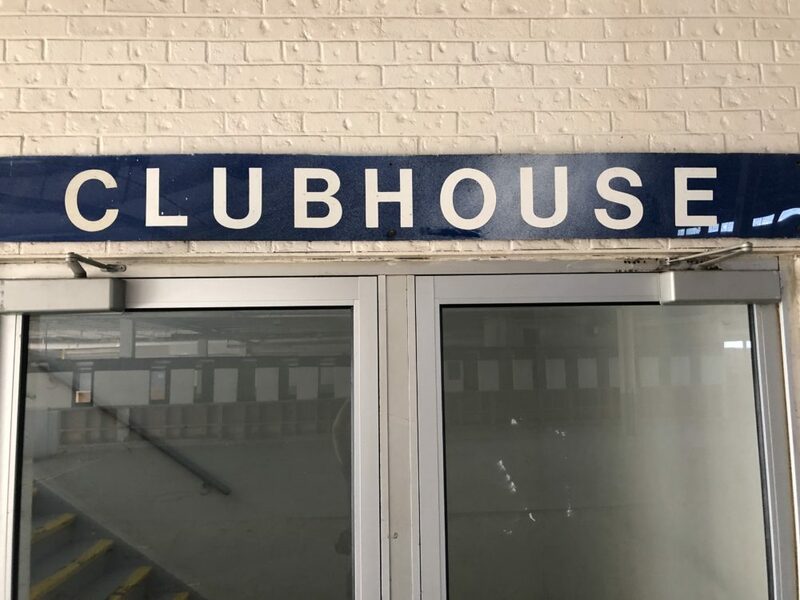 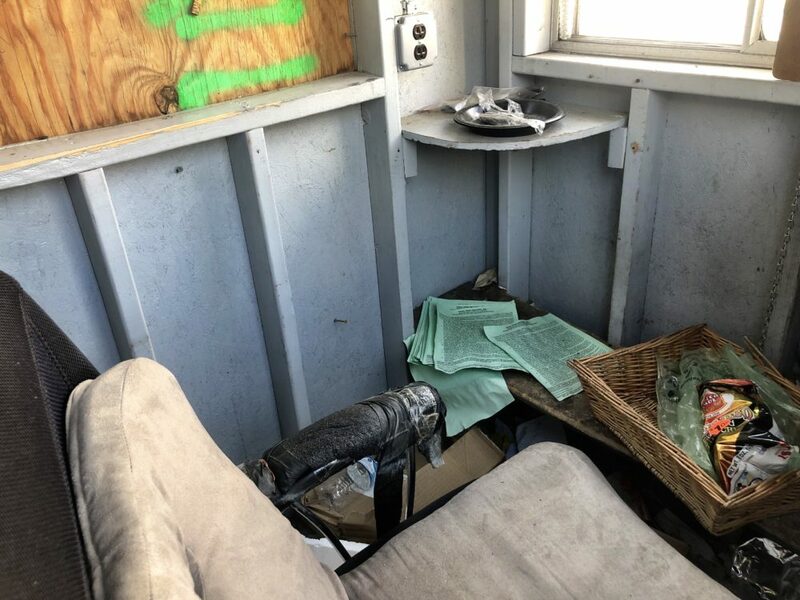 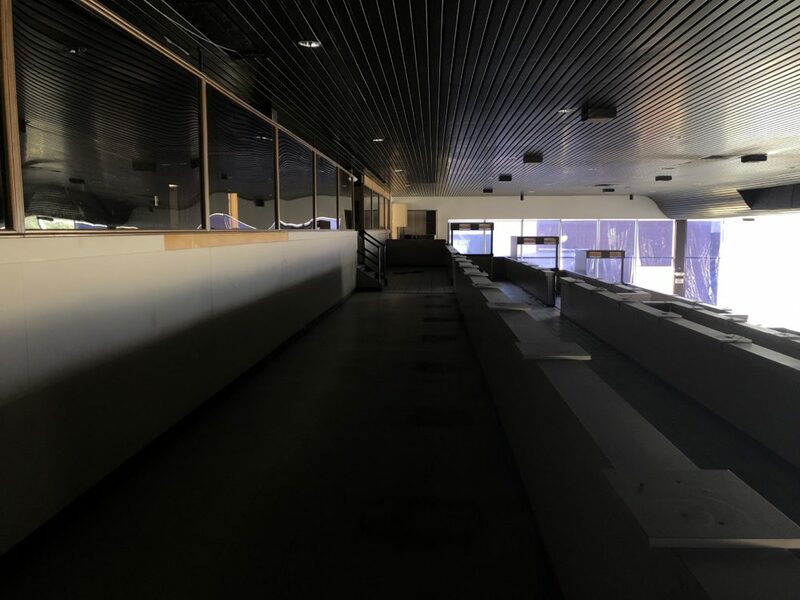 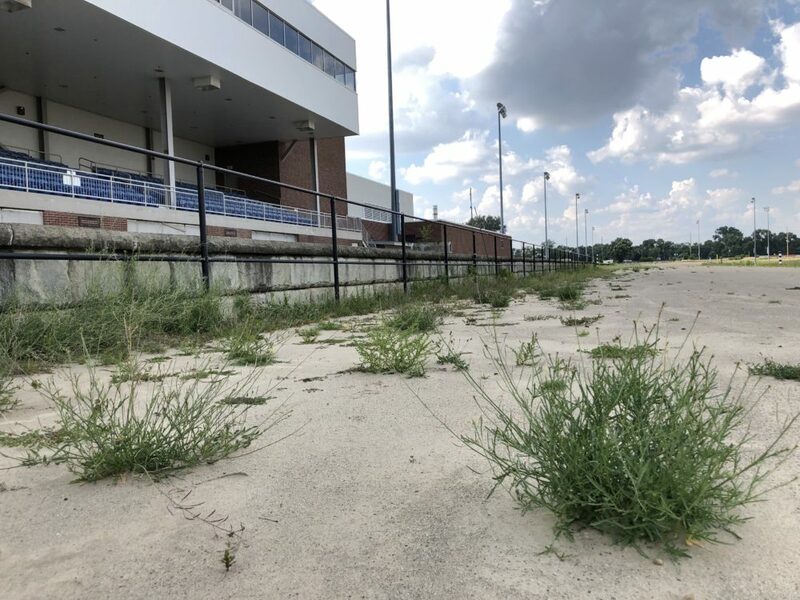 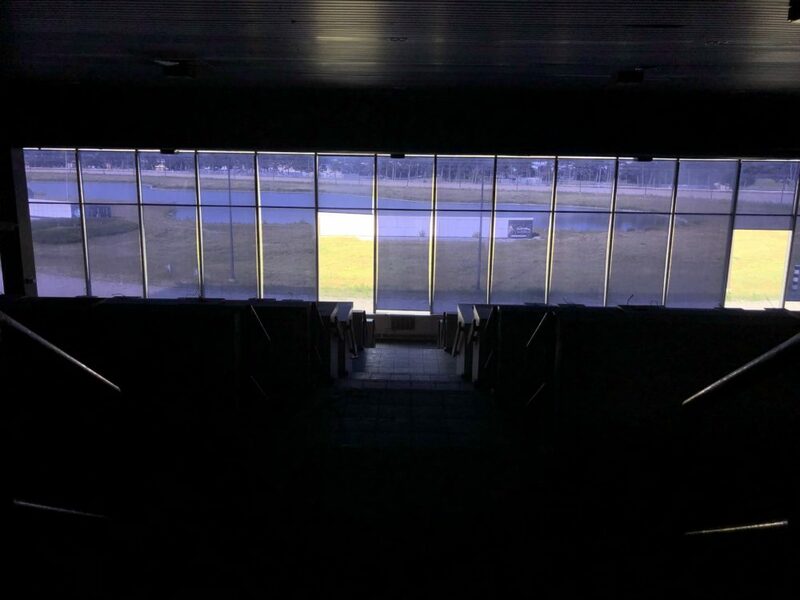 Nearly 70 years after opening on the site of a garbage dump, America’s first five-eights-mile track closed without warning in April, effectively ending thoroughbred racing in the state. 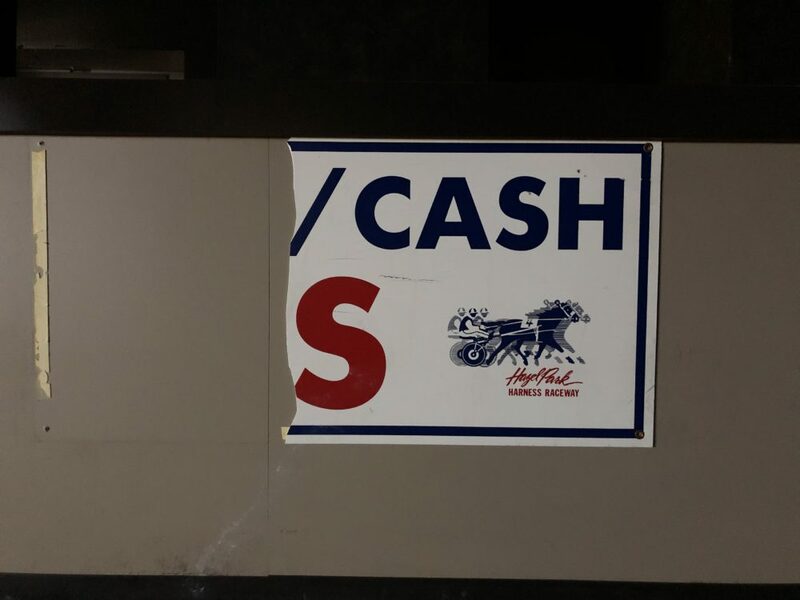 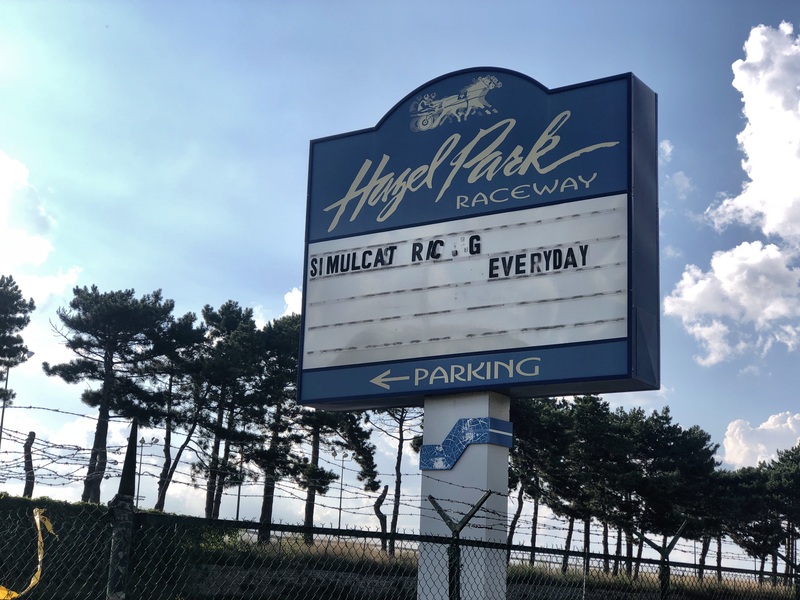 It was the seventh horse racing track to close in Michigan in a little over a decade. 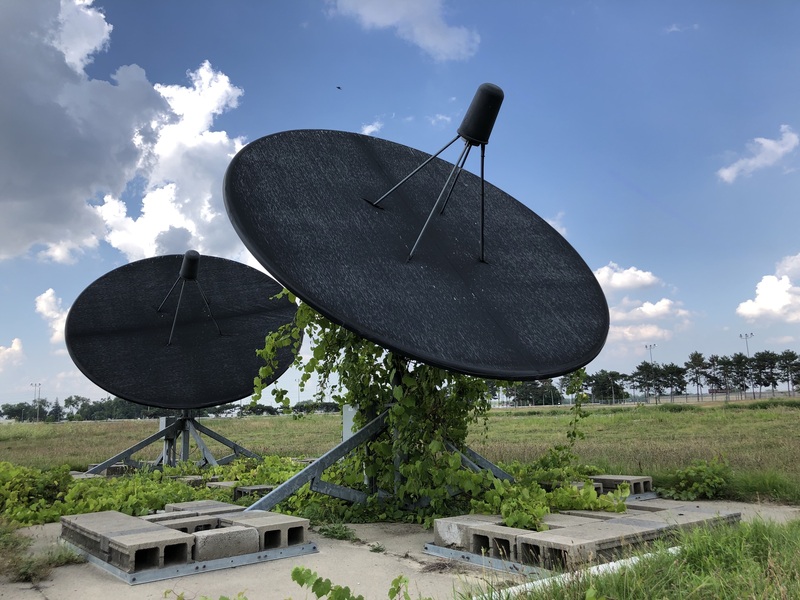 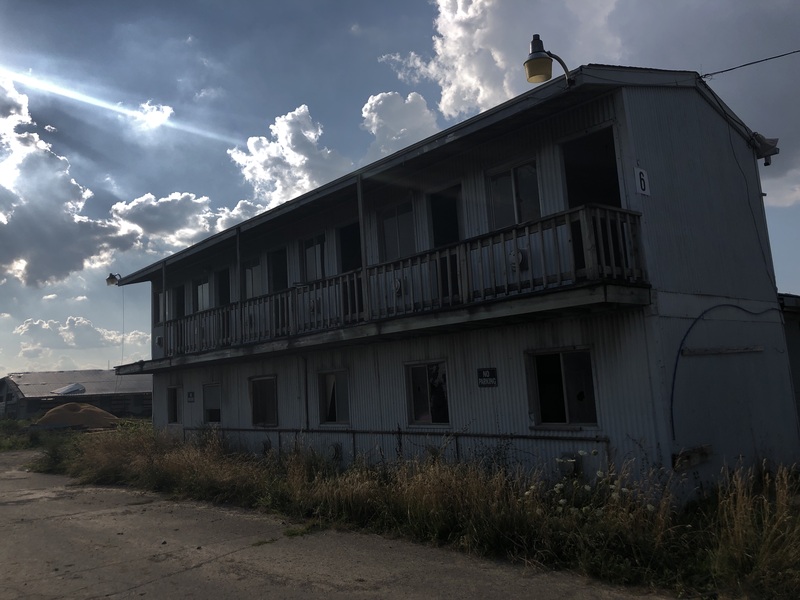 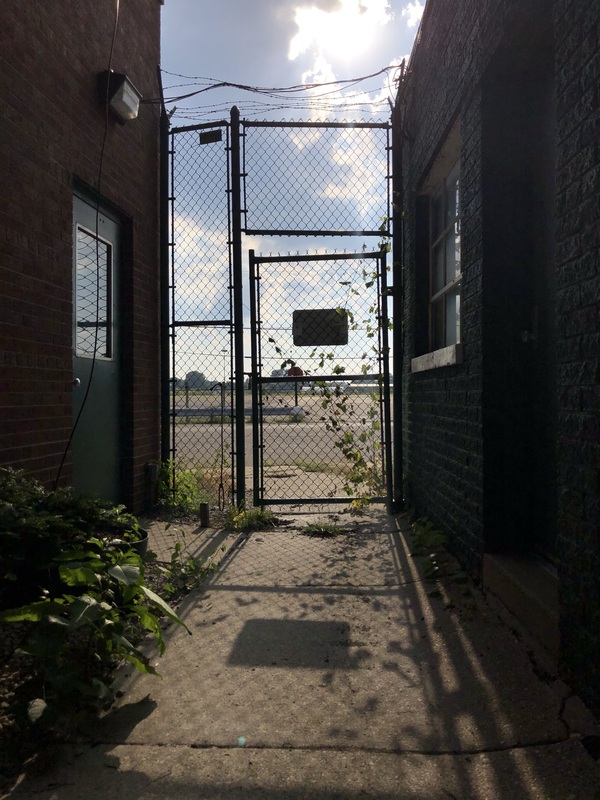 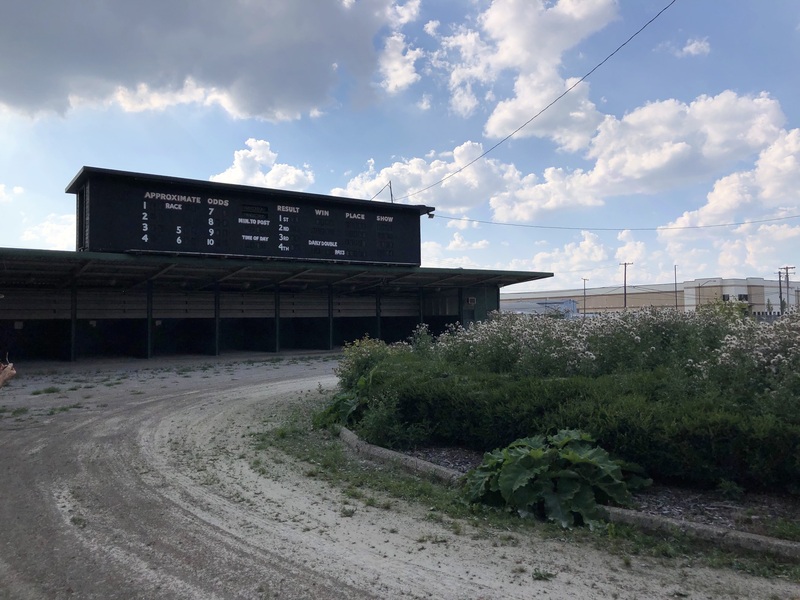 The last track in Michigan – Northville Downs– plans to close by 2020 to make way for a housing development. 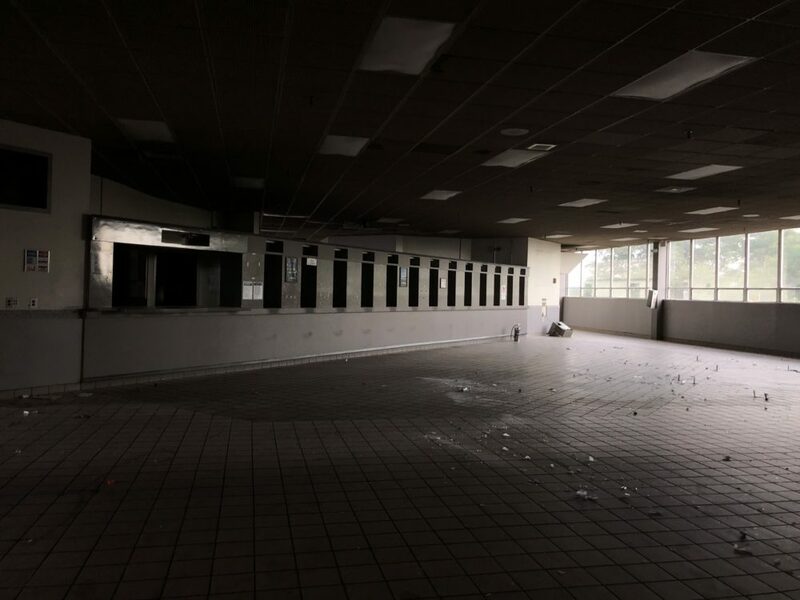 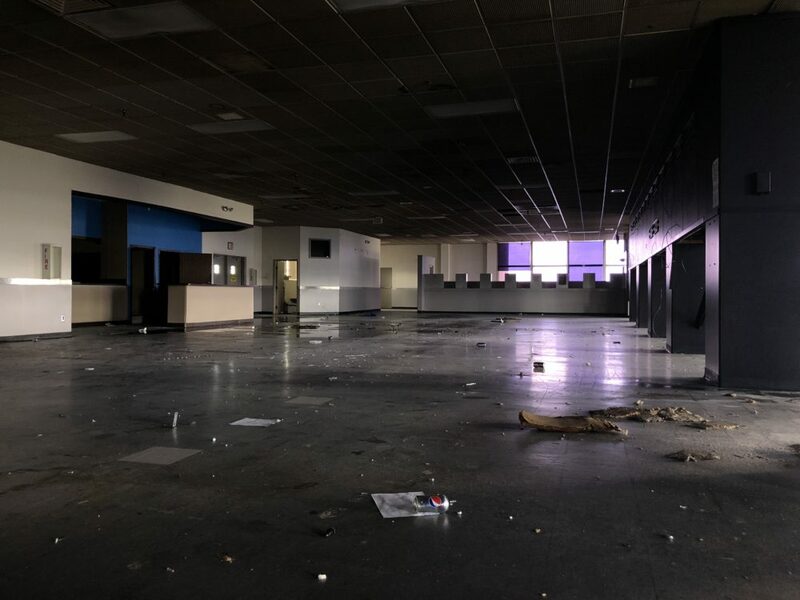 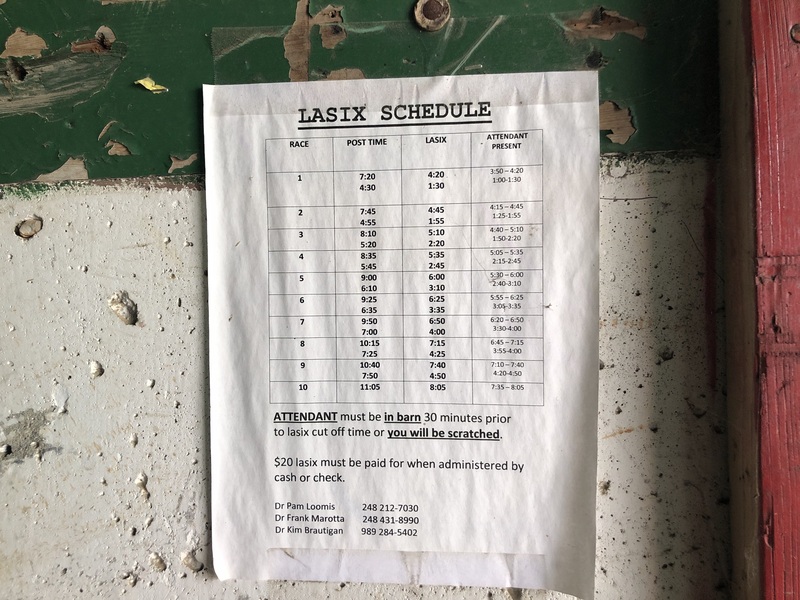 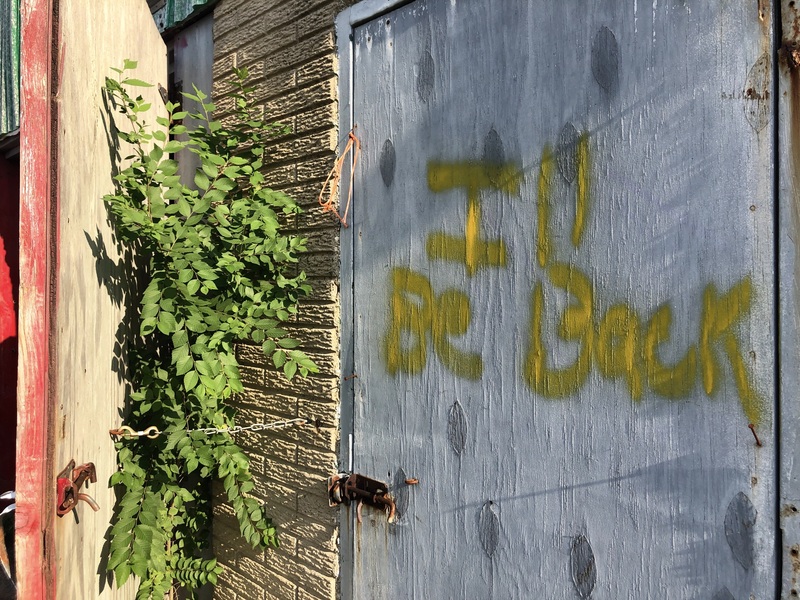 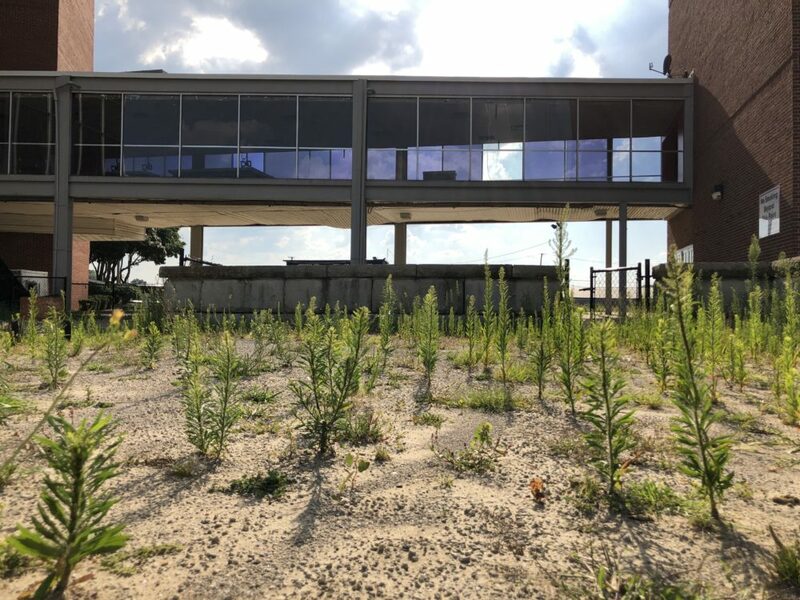 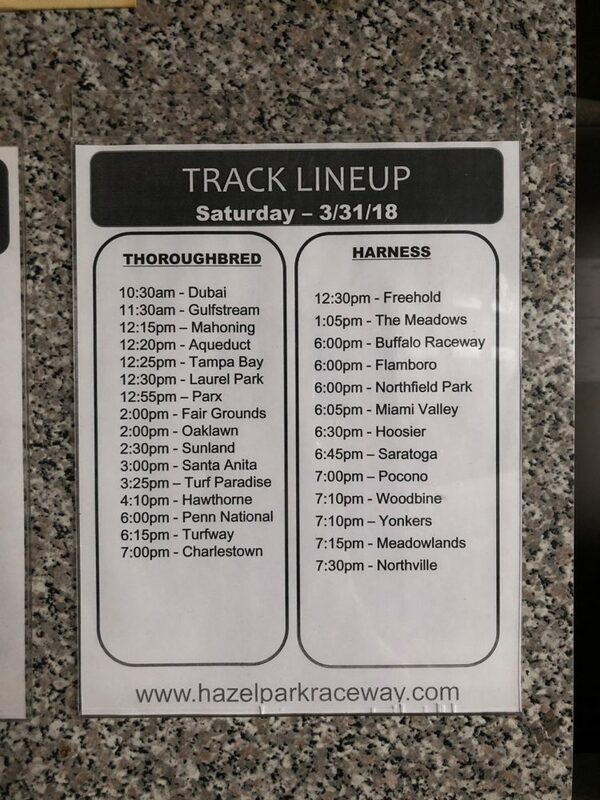 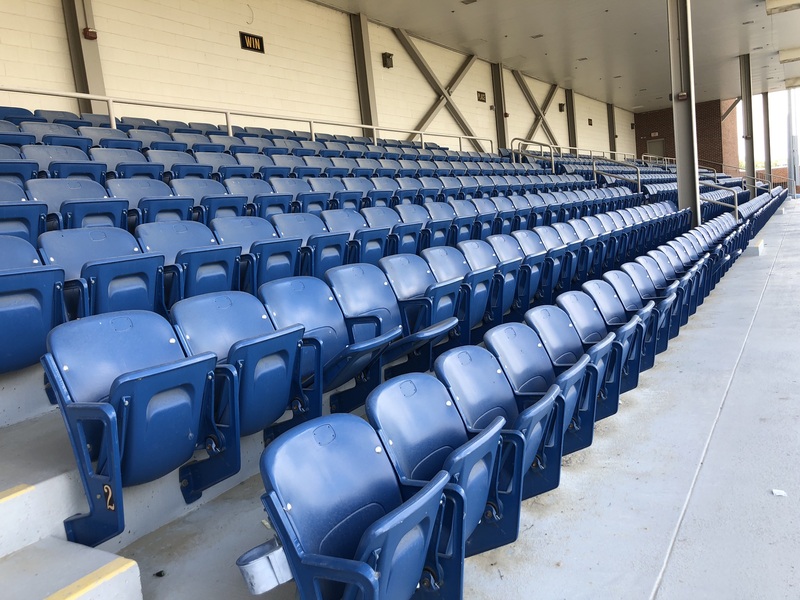 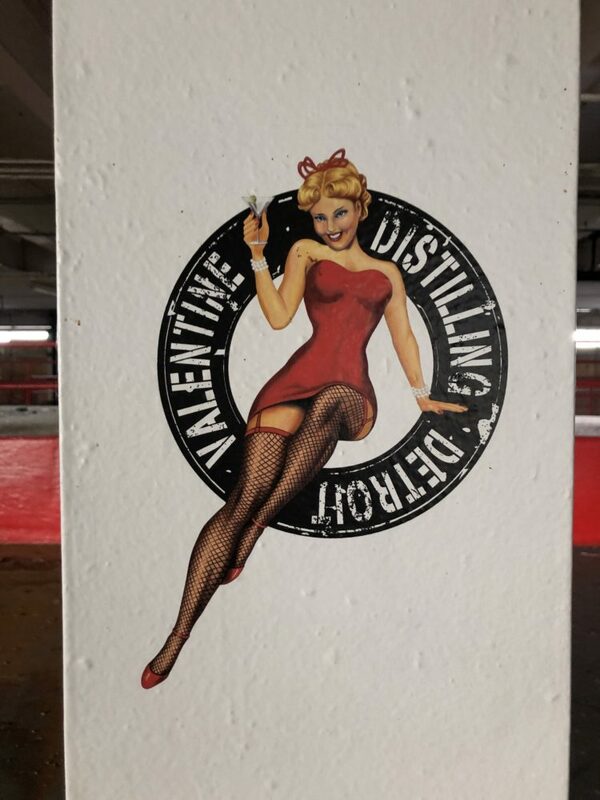 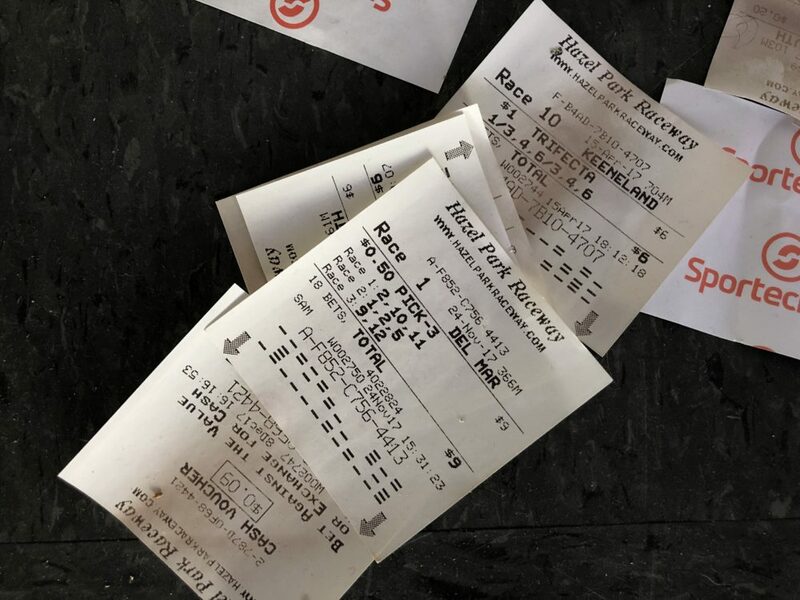 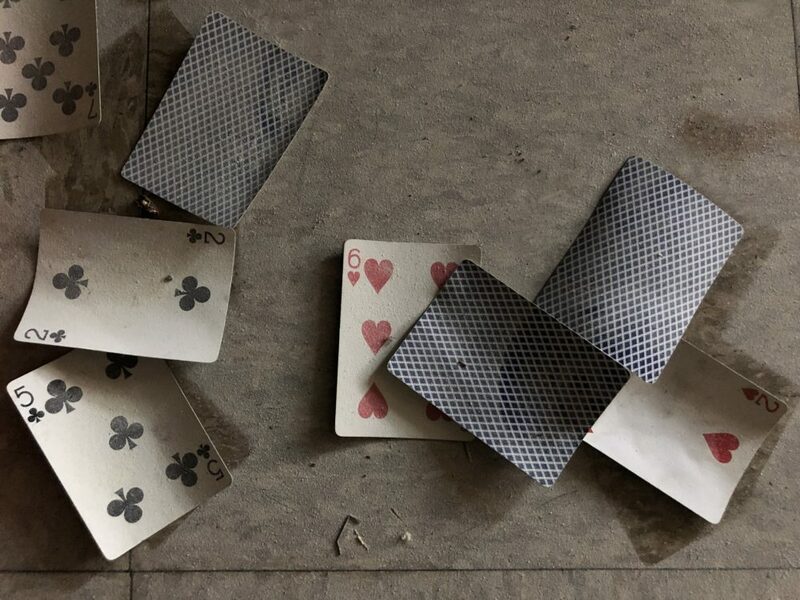 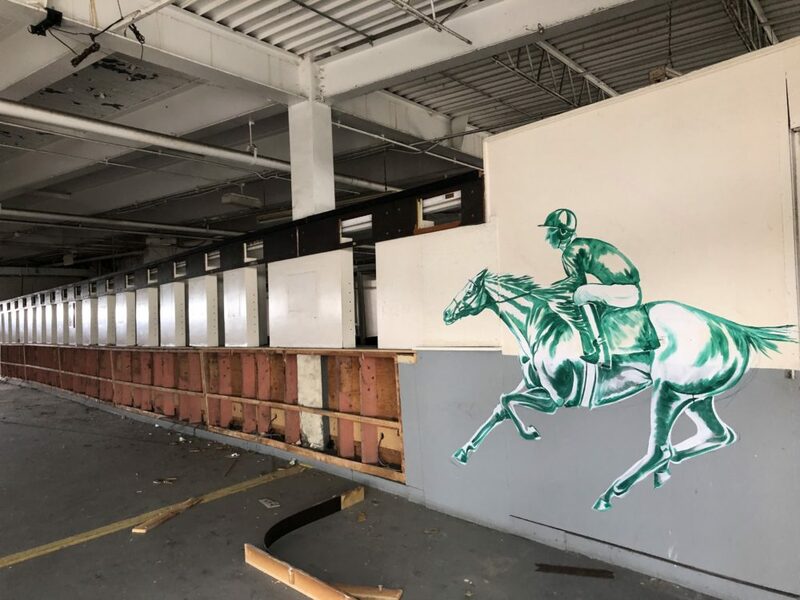 The demise of Hazel Park Raceway follows a decades-long trend nationwide: Dwindling attendance and fierce competition from casinos have decimated a sport that earned its firm place in mainstream American culture a half century ago. 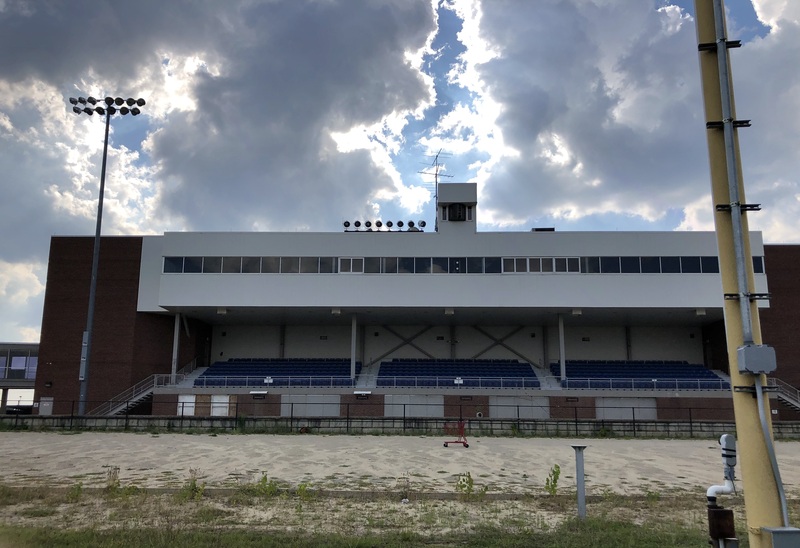 The raceway tried to make a comeback in 2014 by ending harness racing and bringing back thoroughbreds for the first time in three decades. But wagers on races continued to decline, and a new generation of fans was in short supply. 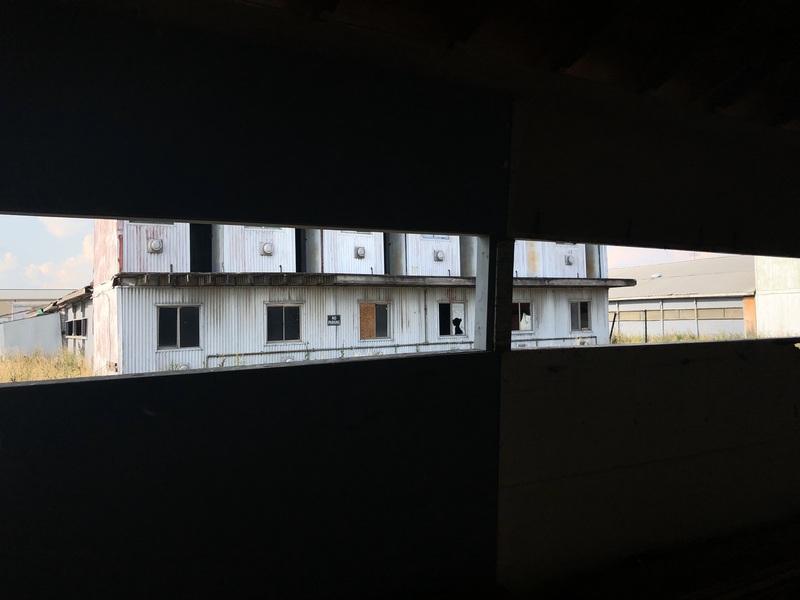 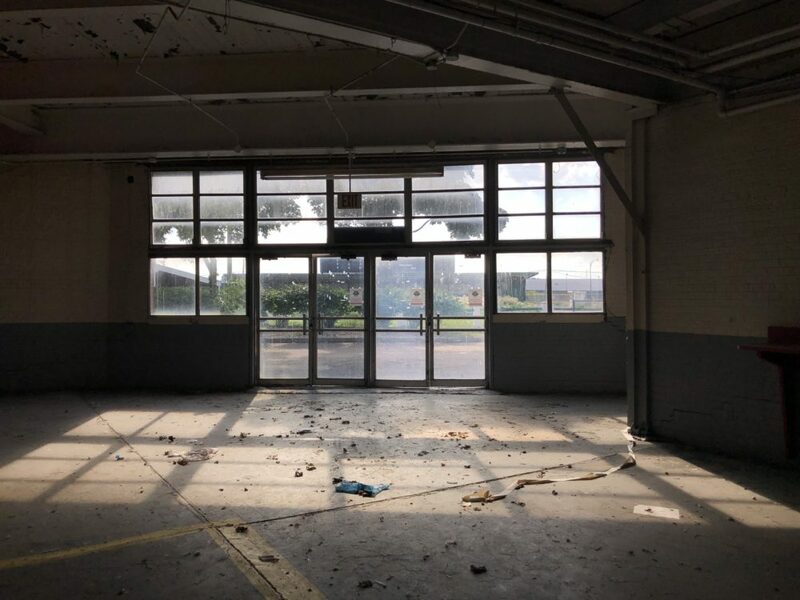 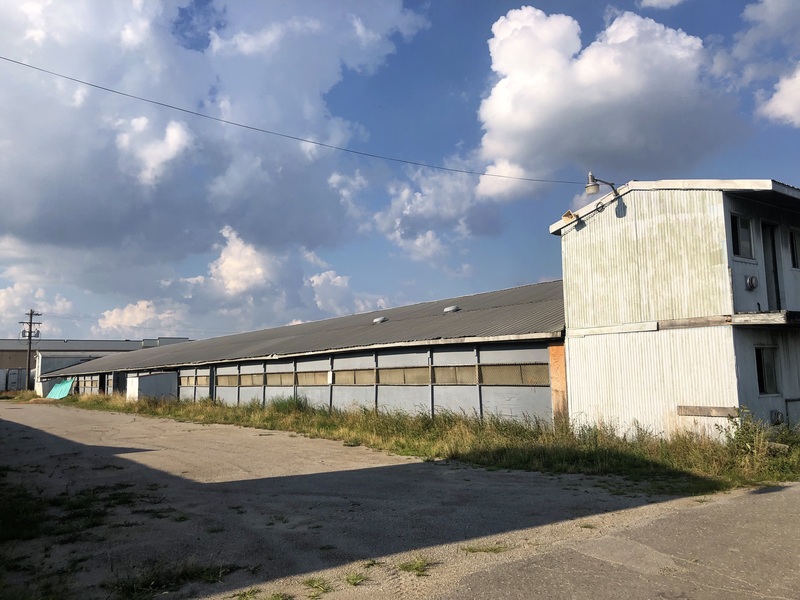 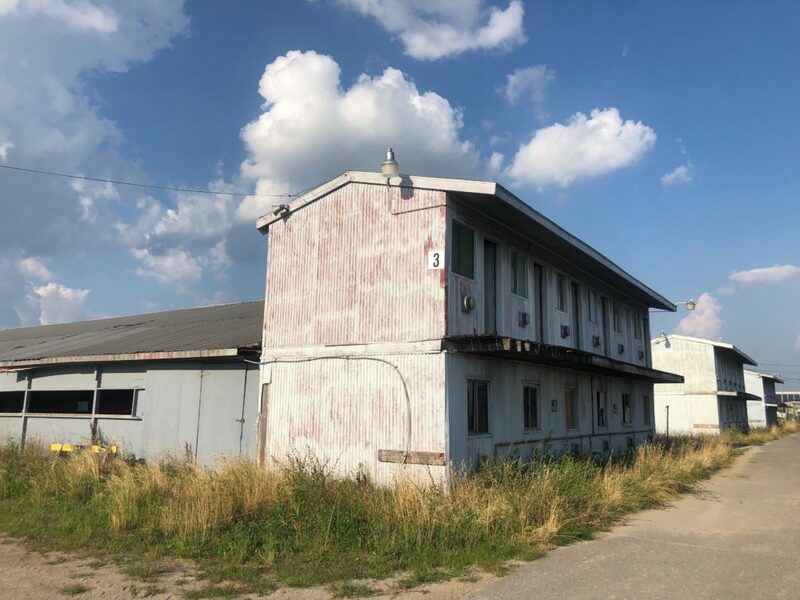 In April, the owners, Hartman and Tyner Inc., sold the raceway’s 95 acres to Ashley Capital, a New York-based warehouse/industrial developer that began demolishing the barn area and other buildings this month to make way for a large-scale commercial development. 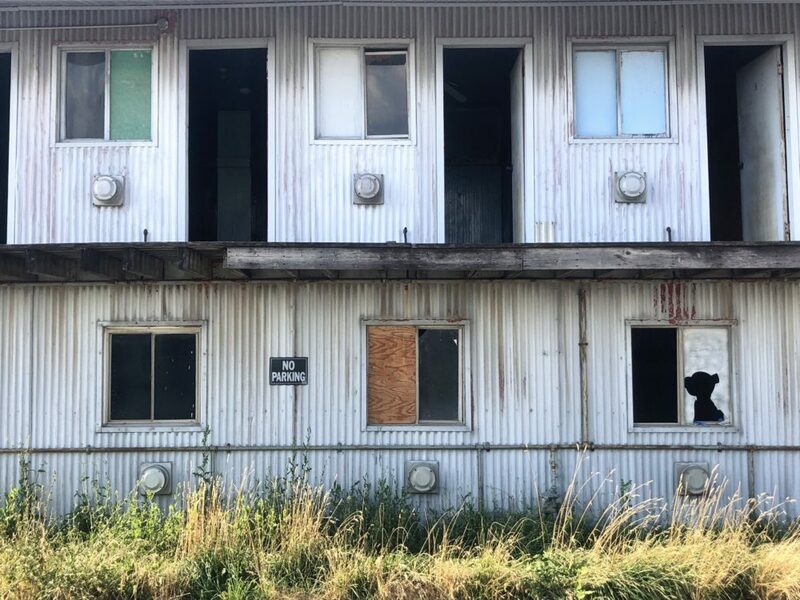 Demolition is expected to continue in October before the first of two mammoth buildings replace the legendary raceway. 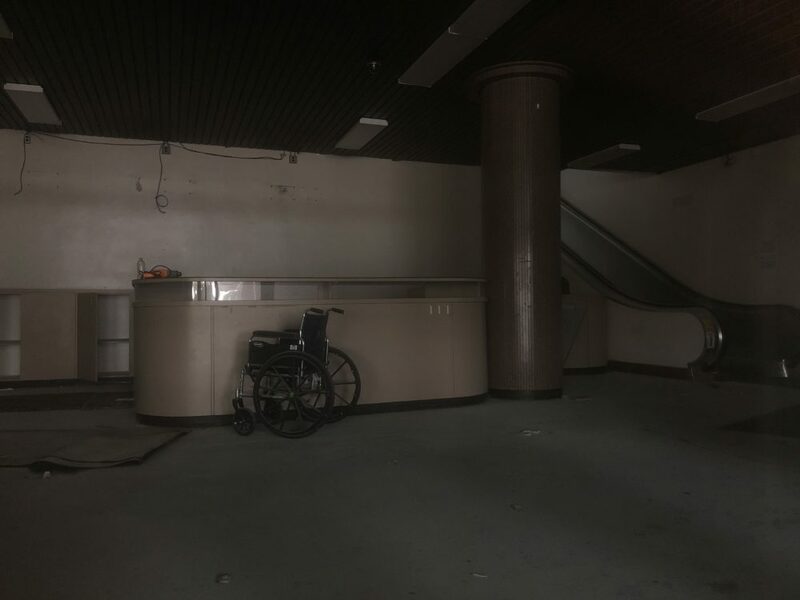 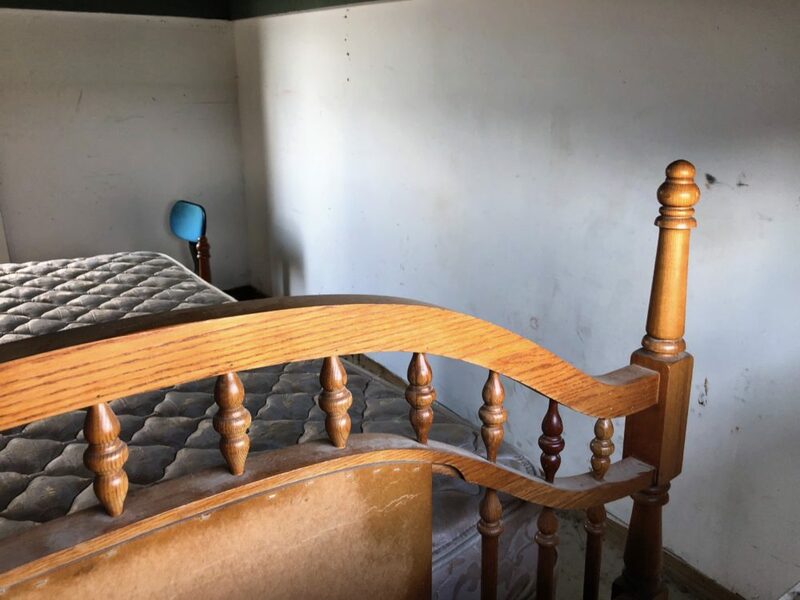 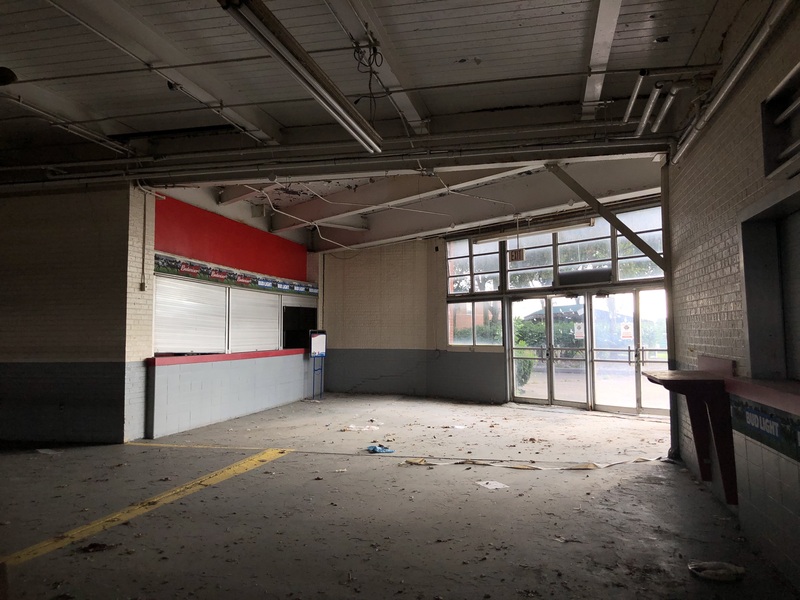 Here are photos taken by Steve Neavling just before demolition began.